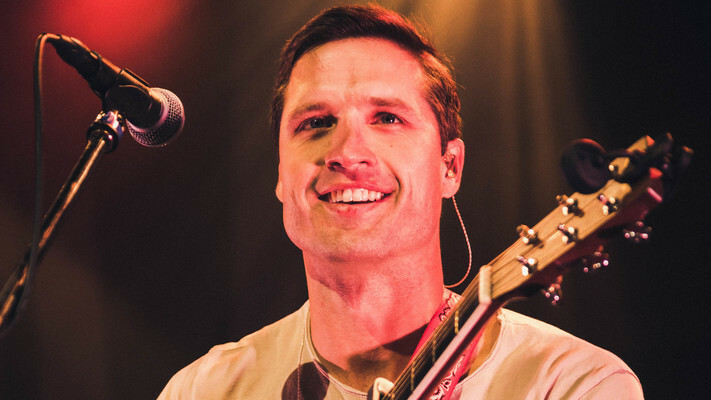 Fans can catch their breath as Walker Hayes finally has a date in sight for new music. 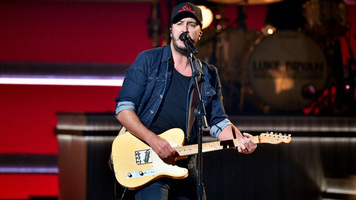 His long-awaited ten-track album, boom., is set to come out on December 8 of this year. 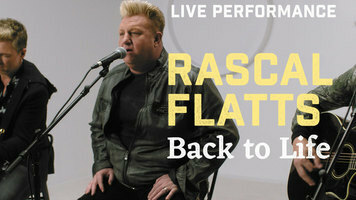 The project, produced by Grammy-Award winner Shane McAnally, is sure to be filled with hits. McAnally and Hayes joined forces to create a “genre blending" masterpiece. 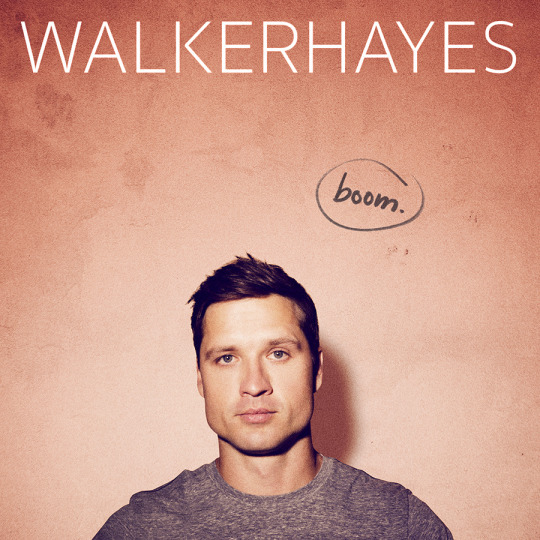 Walker Hayes' New Album boom. Hayes penned every track on the album, some on his own and others with some of Nashville's best songwriters. 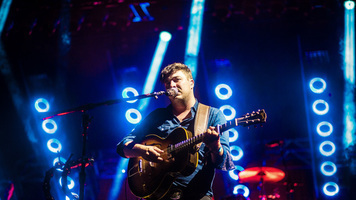 His recently released instant-grat track, “Beautiful," is one of the two tunes that Hayes is the only credited writer on. 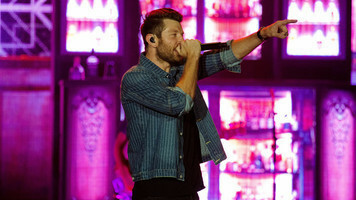 Hayes' two released tracks from the album, “You Broke Up With Me" and “Beautiful," have already received over 25 million streams. “You Broke Up With Me" is currently in the Top 30 on Country Radio. 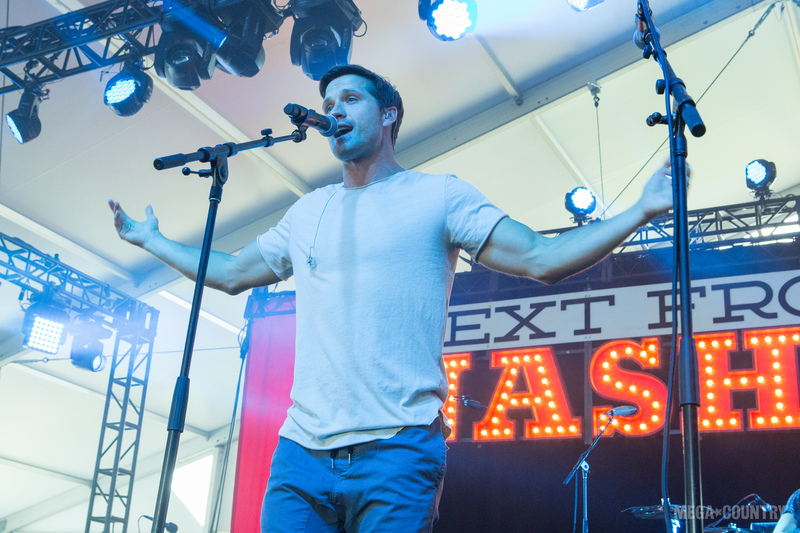 Hayes' quirky sense of humor and writing style has landed him on tours with Dan + Shay and Bobby Bones, and this album is sure to catapult him even deeper within the country music realm. Preorder boom. here now and check out our exclusive live photos of Hayes last year here. 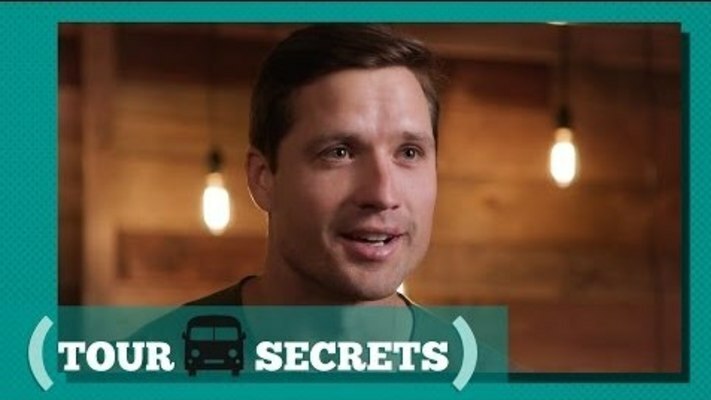 How Did Walker Hayes Survive His First Tour? Find Out!